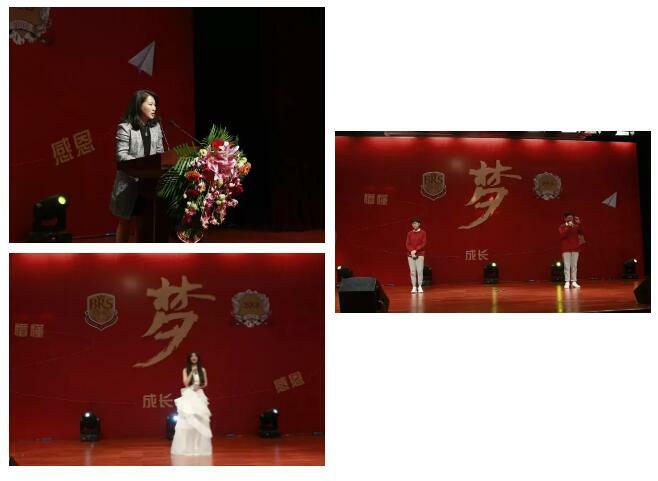 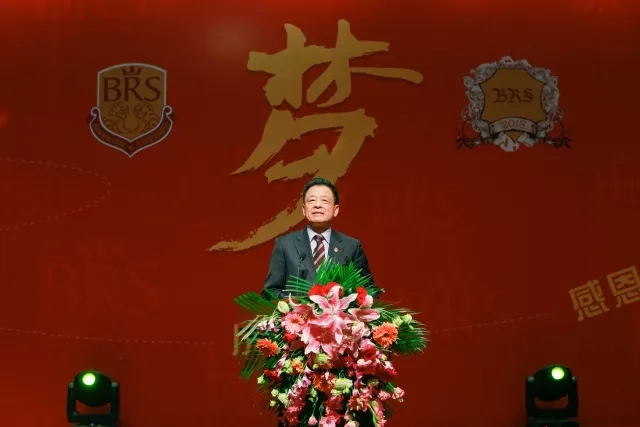 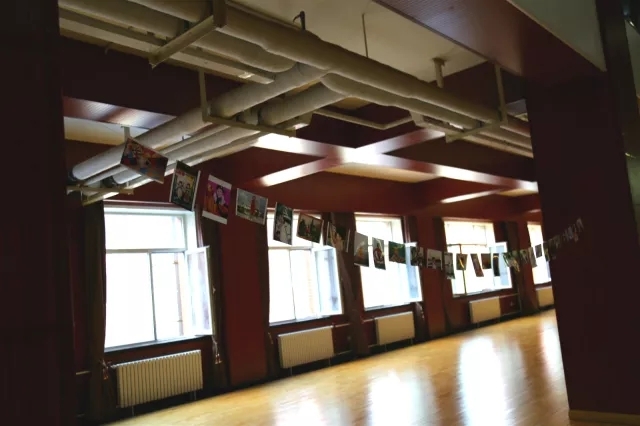 On April 26, 2018, Beijing Royal School’s coming-of-age ceremony of graduates, themed as “Dream-Youth, Growth and Gratitude”, was held on our campus. 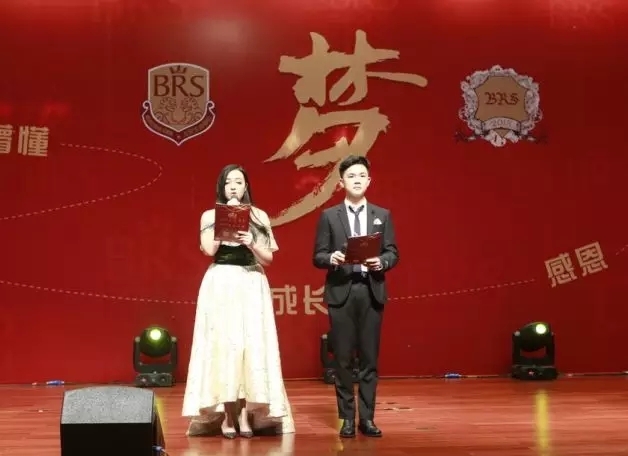 This annual ceremony is a rite of passage which, by participation, declares the intention of each student to commit to fulfiling the duties of and declaring their responsibility as adults in this world. 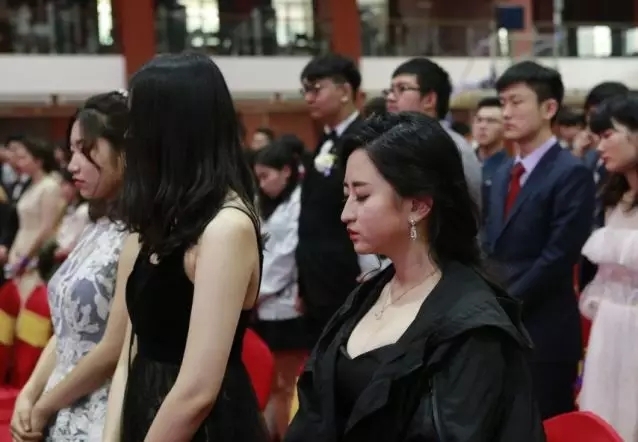 Assuming their position as global-minded adults and citizens for their future life is a serious committment, and the highlight of this rite of passage is when their teachers and parents stand in two parallel lines, witnessing the students walking in pairs through a book-arch. 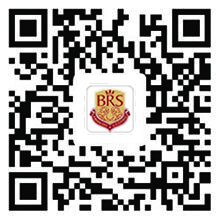 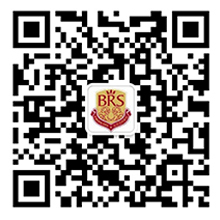 BRS happily welcomes the Class of 2018 into adulthood and beckons you to fulfill your life’s dream by living it.